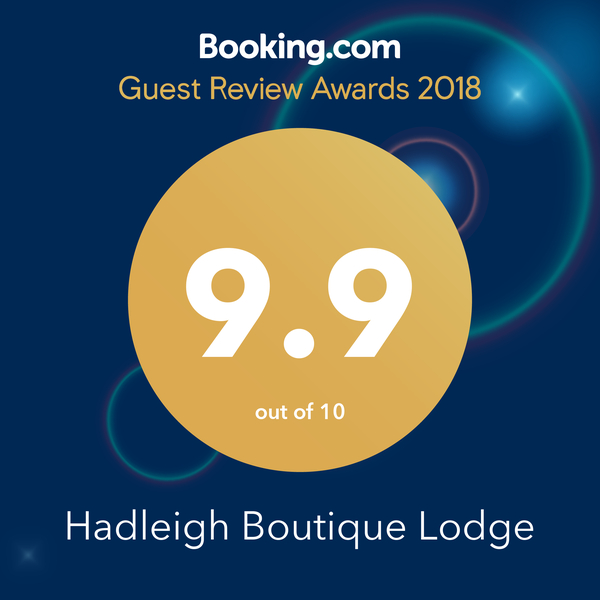 Tourism New Zealand has rated Hadleigh as "Exceptional - among the best available"
Hadleigh is the recipient of Booking.com's coveted 'Guest Review' award. Take time out to discover a place that is fascinating and different, just 9 minutes from Hamiltons CBD. Welcome to the new ‘Hadleigh', our original ‘Hadleigh’ was in Central Christchurch. Built in the late 19th Century it sadly could not withstand the violent earthquake that struck that region in February 2011. We moved North and purchased this beautiful property in the Waikato and brought the 'Hadleigh' name with us as a poignant reminder. 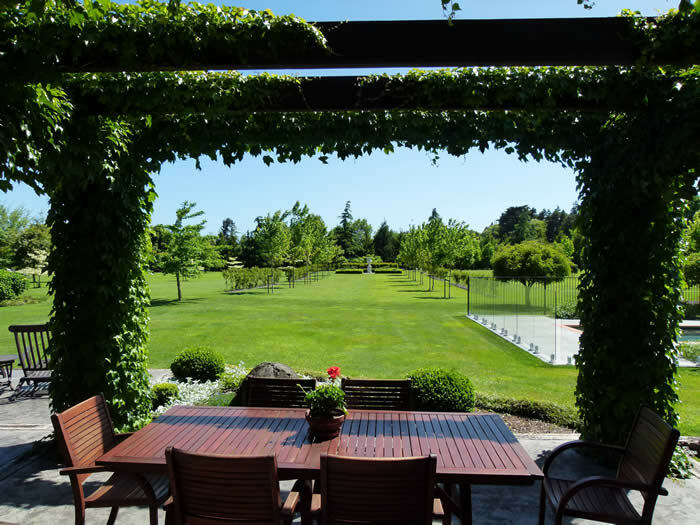 Situated just 1 hour 25mins from Auckland's International airport, the rural setting is just minutes from Hamilton CBD. We have the best of both worlds and are delighted to welcome visitors to share our special place. There are no additional charges throughout your stay at Hadleigh, the following are all included and complimentary. - Refrigerator and Mini bar with selection of Beer, NZ Wine and mixers. - Kotare suite:private lounge includes kitchenette with microwave etc for light dining in. -Admire the rural outlook and thoroughbred horses grazing. -An architectural gem, Hadleigh is crafted in natural Otago stone schist with timber joinery. The 'Special Packages' page may also interest.